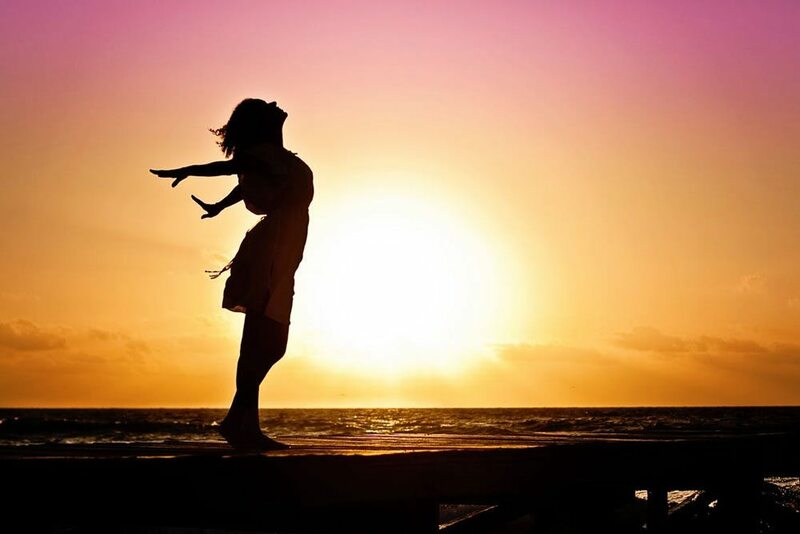 Hormone Imbalance: How to Handle the Ups and Downs of Menopause | Syringa Inc.
Menopause begins a new chapter in most women’s lives and can come as quite a shock. It can be a very trying time when it comes to dealing with symptoms of hormone imbalance. We want you to be prepared and knowledgeable about the best practices for your journey through menopause. Menopause is a life transition which all women go through sometime between their mid-forties and mid-fifties. You might want to consider a few lifestyle changes to take care of your body and health through this period. As your body experiences new changes it is important to give it the essential nutrients it needs. Make sure your diet is rich in fiber. Adult women should consume about 21 grams of fiber per day. Food sources with high fiber include whole-grain breads, cereal, fresh fruits and vegetables. Finding ways to incorporate more calcium is a great way to keep your bones healthy. As we age, calcium absorption decreases and bones start to lose calcium. The hormone oestregen is responsible for regulation and absorption of calcium, and postmenopausal women have low levels of this hormone. Calcium is vital for overall bone health and strength, so it is important to make sure you’re getting enough calcium in your diet. Some foods with high levels of calcium are milk, almonds, kale, sardines and broccoli. You can also take calcium supplements to help ensure you are getting your daily amount of calcium. Exercise is a fantastic way to boost your health and mentality. Even taking the time to go on a walk a few times a week can improve your overall health. 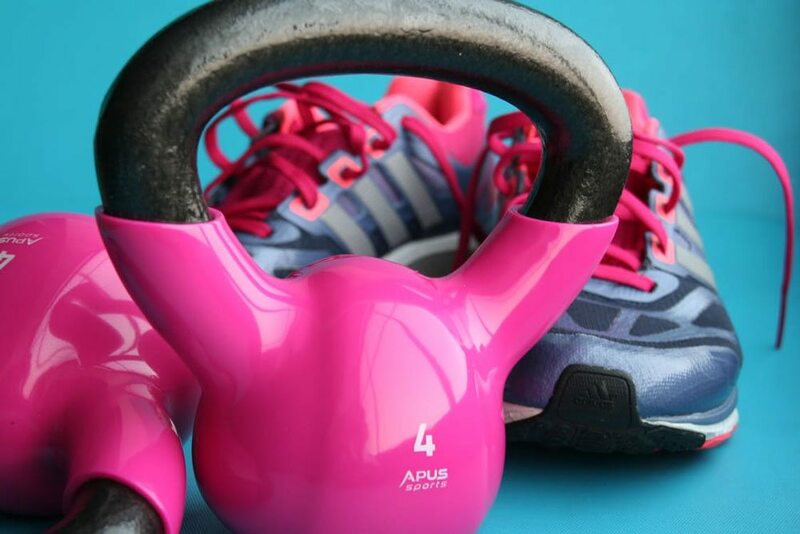 Weight-bearing exercise is particularly important for women’s bone health through menopause. Menopause can really take a toll on your mood and on your body. Symptoms vary among women and not every woman will experience all the symptoms that come with menopause. Some of the most common symptoms are mood swings, hot flashes and night sweats. You might feel more fatigued than usual and more irritable than you would otherwise. The best way to make sure you’re feeling the best you can is to take the extra steps to care for your body and health. Combatting menopause symptoms doesn’t have to be difficult! One of the ways to support your body during this time is through the use of topical creams. Syringa’s Resolve Wild Yam Cream is a moisturizing lotion that provides the building blocks to naturally regain hormonal balance. 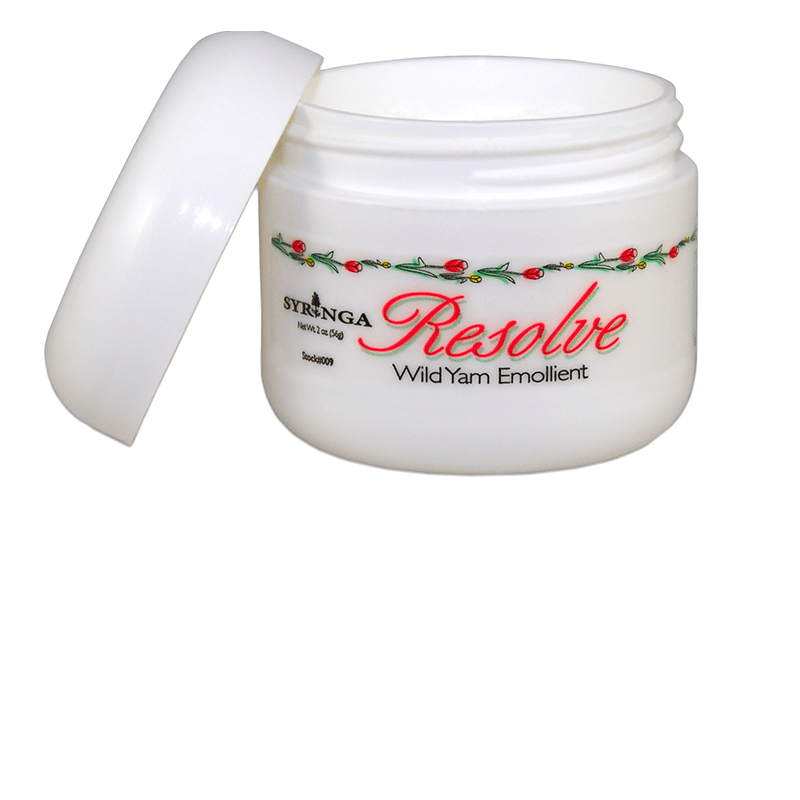 The wild yam found in Resolve Cream is known to ease pre-menopause and menopause symptoms and is a safe alternative to other hormone therapy options. Essential supplements geared towards women’s health can also contribute to your body’s overall health and help support it through menopause.